Why Are First Generation Students Different? First generation students can't rely on their families for firsthand information about navigating college. As a result, they usually don’t identify people who can provide guidance as they navigate unfamiliar structures and procedures, and unspoken rules and expectations. The typical first generation response is to fall back on the strategies that have worked to get them to college: grit, perseverance, and effort. Unfortunately, without supplemental outreach from the college, these strategies are usually deployed in a vacuum so first generation students often fall short despite their best attempts to succeed. I even knew what a college counselor was. Who is Forward F1rst For? 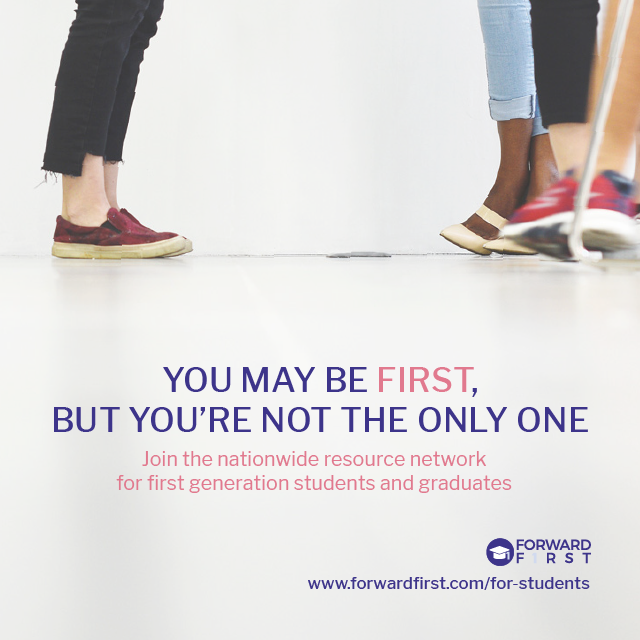 With over 4,000 members, the Forward F1rst Community connects first generation students and alumni from schools across the country and provides a platform for the discussions that move us all forward. Our First Generation Academic Success Programs are effective because they reach your students where they are with the information they need to succeed. Research has demonstrated that first generation students are gritty, persistent, adaptive, and resilient—traits they carry with them into the workforce. That’s why first generation students and graduates make ideal employees. We have a demonstrated track record of successful partnerships with Ivy League institutions, Liberal Arts Colleges, Women’s Colleges, and Engineering Schools. We cultivate partnerships with institutions of higher education that have a demonstrated commitment to first generation student success. First generation college students can't rely on their families for firsthand information about how to navigate the road to and through college. Their parents attended community college. Their parents attended college in the evenings after work. Their parents attended school outside of the United States. They are estranged from their parents. Forward F1rst intentionally uses a broad definition for first generation identity, and we’ve built the resources and community to support anyone who identifies as first generation. First generation students struggle on the road through college, but the courage to undertake this struggle reveals a strength that was there all along. First generation students have experience persisting in their pursuit of long-term goals, as evidenced by the sustained efforts that help them forge a path to college. First generation students’ path through college is nonlinear. They persist through the highs and lows of the transition to college, rising to the challenge each time. Why are we a PBC?  Forward F1rst was created to empower first generation students. We exist because of our mission, and we wanted to make sure we’ll always be dedicated to the students we serve. A PBC is a company that prioritizes mission over profit, which ensures that we will first and foremost remain committed to moving first generation forward. We’re not a non-profit organization, but we blend the mission-driven commitment of a non-profit with the flexibility and resources of a for-profit organization. Be the first to join the Forward F1rst community! We're rolling out early access to the Forward F1rst community on July 1st and we'd like to invite you to apply now so you can be part of it! 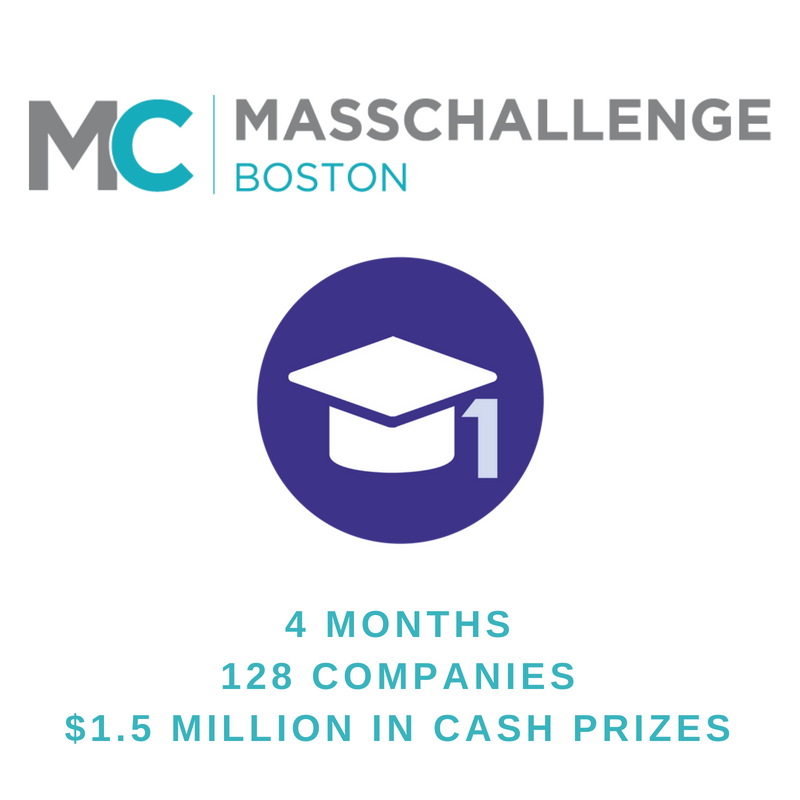 We're Joining the MassChallenge Boston 2018 Accelerator! Forward F1rst is thrilled to be joining the 2018 MassChallenge Boston accelerator program. Are You a College Administrator? can help you serve your first generation students better. Creating resources and community to empower first generation college students to thrive.